Road grime, bird droppings, bug guts, and air pollution will never leave the film stained or yellow, unliked lower quality alternatives of the past. 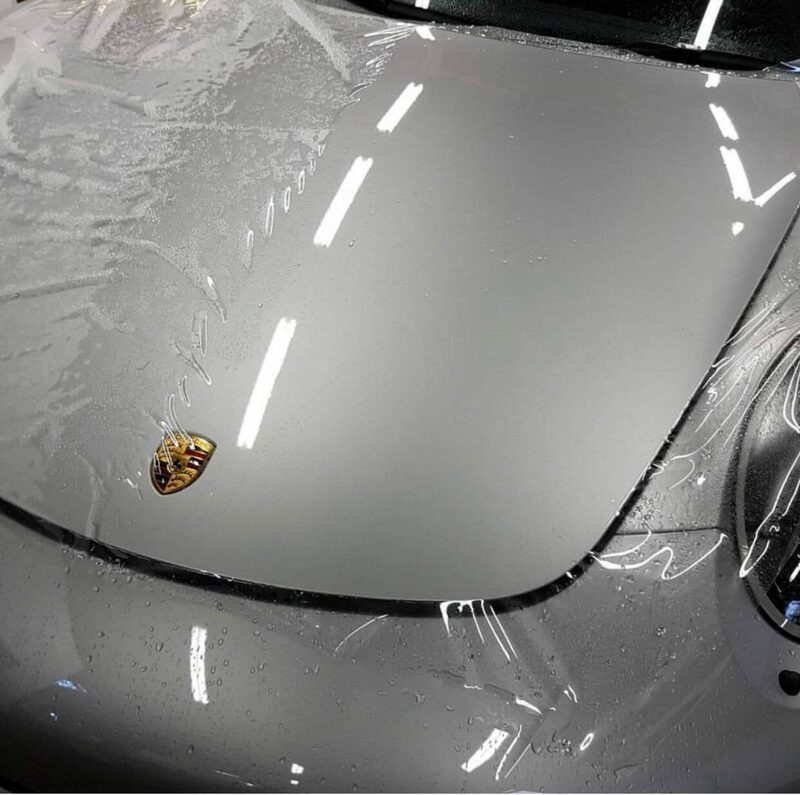 XPEL™ paint protection film installation is your best protection against mother nature and British Columbia’s climate. Protection should be indistinguishable from factory paint, and that is exactly what you can expect in when you install XPEL with us. Built to last. XPEL ULTIMATE PLUS is backed by a comprehensive 10 year warranty, ensuring your vehicle looks its best for years to come. This PPF offers superior impact protection for whatever stands between you and the open road. Fear from rock chips, insects markings, watermarks, iron and tar fallout are a thing of the past. We use unrivalled automotive software and hardware to precision cut the templates to ensure flawless, and perfect fit clear bra installations.